See YouTube for a very modest video demo. Then add the necessary code to communicate with your robot via USB/serial/ethernet/etc in the file myrobot_hw_interface.cpp. 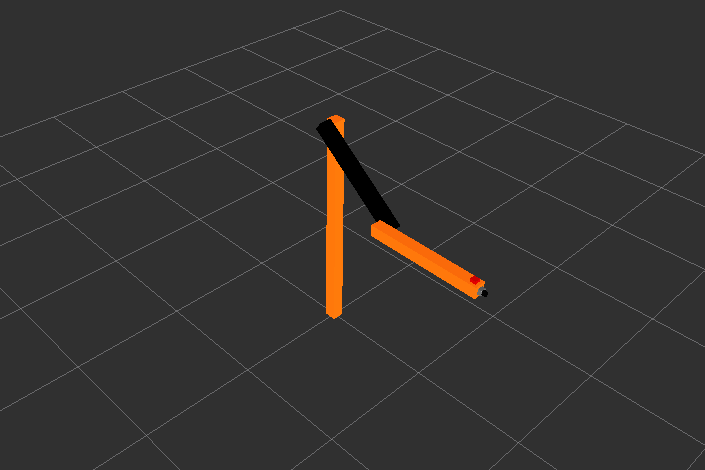 Setting an Initial Position, Using with MoveIt! Please add features, make corrections, and address the limitations above, thanks!